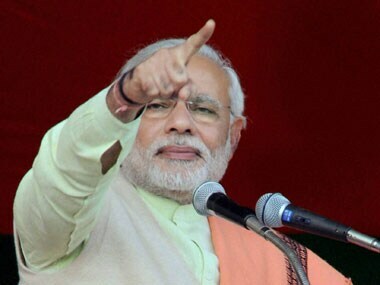 Prime Minister Narendra Modi may have announced the arrival of achche din in the country with aplomb, but some right wing bodies affiliated to the RSS do not seem to be on the same page. 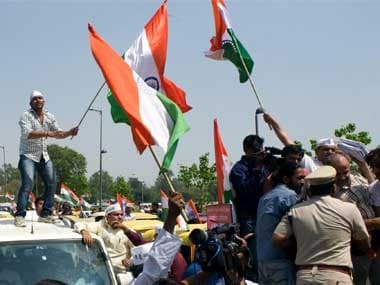 Acutely aware of the possibility of losing their cadre base due the labour and land policies of the NDA government, they have started getting more vocal within the Sangh and outside. 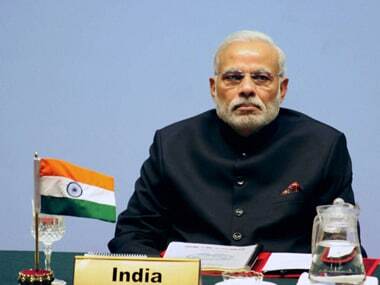 Prime Minister Narendra Modi has faced severe criticism for keeping mum on the issue, but on Monday, in a strongly worded message, he finally spoke out on the issue of discrimination against minorities. 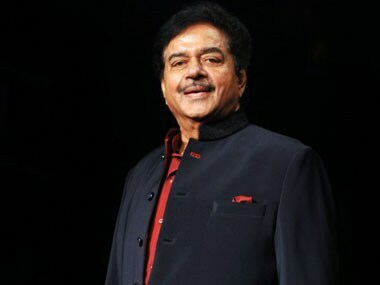 Actor-politician Shatrughan Sinha on Thursday said he has no clue as to why he has not been included in the Union Cabinet and asserted the party leadership should fix a role for him in the coming Bihar assembly polls befitting his stature. 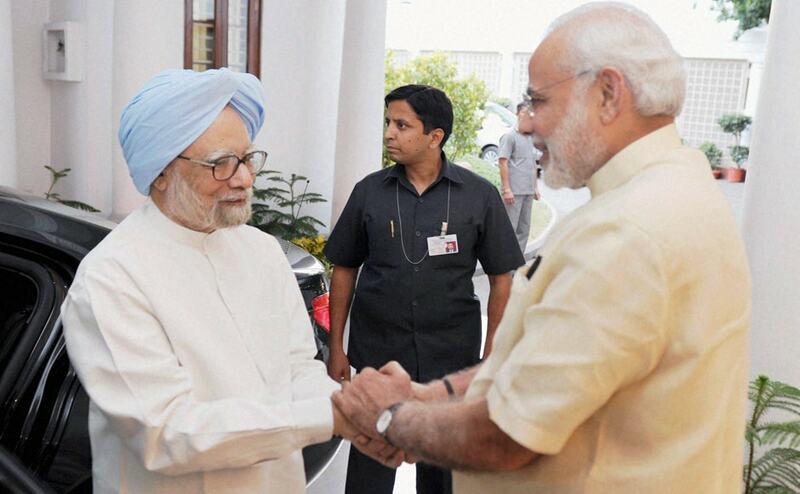 Prime Minister Narendra Modi and former Prime Minister Manmohan Singh met at 7RCR in New Delhi on Wednesday. 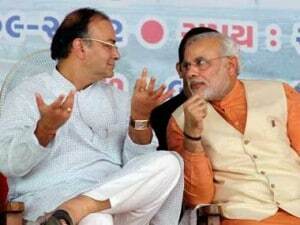 Budget 2015: Will FM Jaitley bring achche din for salaried class? 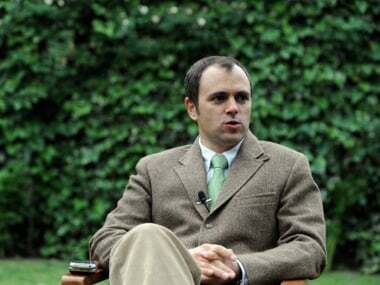 Jammu and Kashmir Chief Minister Omar Abdullah on Friday said he does not see 'achche din' (good times) coming to the country through the Union budget.